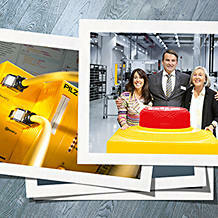 To provide the latest, relevant information about Pilz, the company – that's the task of our press centre. 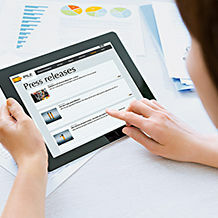 However, as our press and publications office aims to establish a dialogue, we are happy to be available any time to discuss your questions, requested subjects or suggestions. 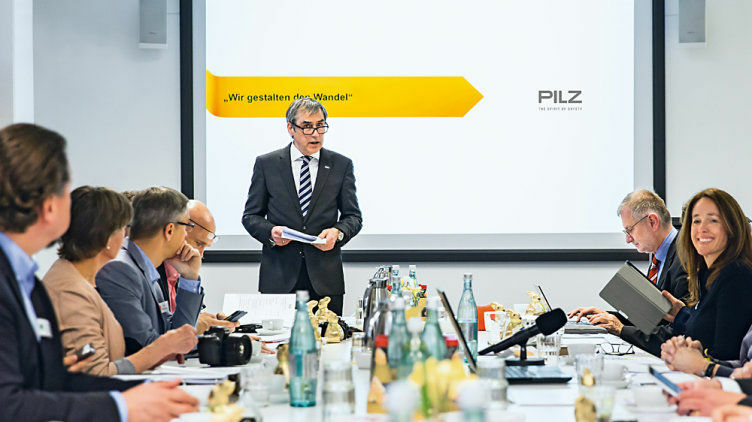 Who, what, when, where, why – Pilz press releases provide information about new products and services, events and news from the Pilz Group. In addition to the current press information, here you receive further information on our company, our products and the industries. Photos and graphics are available to download for print and online. You will also find images on various subject areas, alongside product images and portrait photos.